Following on from news last week about the availability of the new and highly anticipated Nintendo Switch Online subscription service that will be launching late in September 2018. 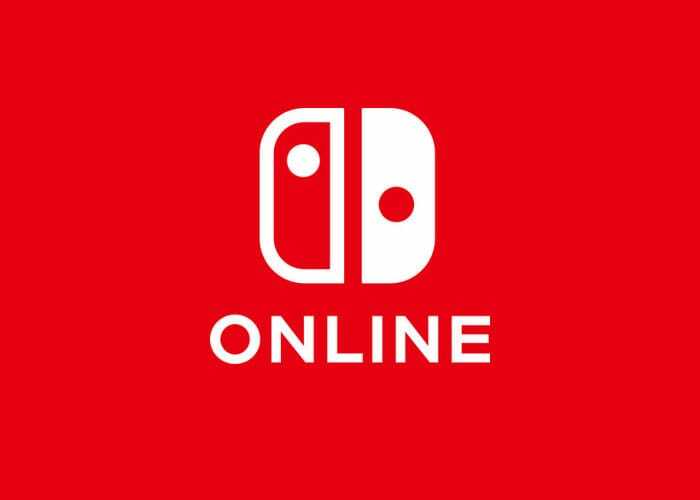 Pricing has been revealed confirming that the Switch Online subscription service created to compete with the likes of Xbox Live and the PlayStation Network. Nintendo’s Switch Online service will cost $19.99 per year, $7.99 per three months, or $3.99 per month, Although free to play games are rumoured to not require the online subscription. Nintendo has already revealed that subscribers will have access to to a compilation of classic NES games by the subscription service. The collection will initially include 20 NES games, with more added on a regular basis. At launch games such as Balloon Fight, Dr. Mario and Super Mario Bros. 3 will be joined by Donkey Kong, Ice Climber, The Legend of Zelda, Mario Bros., Soccer, Super Mario Bros. and Tennis. 10 new games coming to the service are expected to be announced in the near future.